Help PSA achieve our mission of offering a vibrant and innovative learning community committed to child-focused exploration, creativity and collaboration. Your contribution helps us to continue our long history of providing high quality early childhood education. Red our 2017-2018 year end summary. Read our 2016-17 year end summary. Buy a brick for our patio remodel! Our engraved bricks will be a part of our remodel of the back playground. Email info@preschoolofthearts.com to purchase a brick. 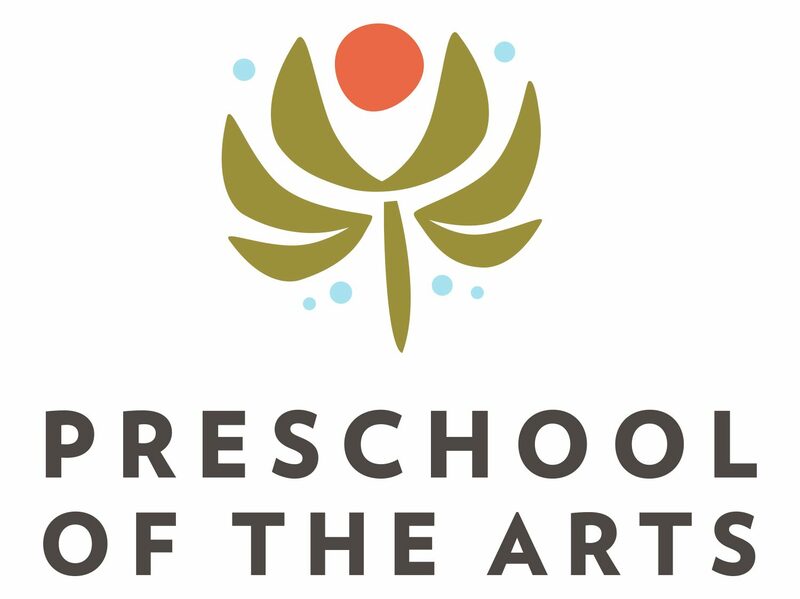 You can also support Preschool of the Arts through Amazon Smile, by selecting PSA as your preferred charity or through Giving Assistant here.